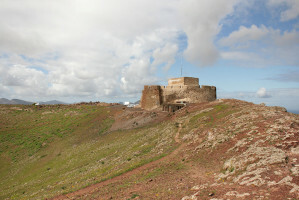 Discover a different Lanzarote in an exclusive, personalised tour and always in small groups. 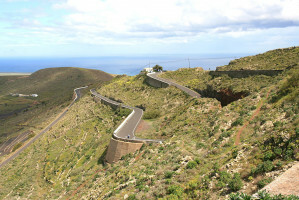 Travel with us in the narrow roads of the island to explore its landscapes, small villages, and crops. 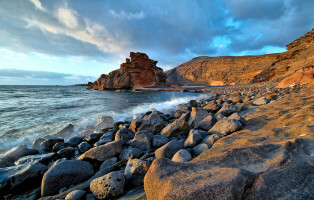 Discover Lanzarote and the living each day its inhabitants, who have managed to base a lot of effort, work and sacrifice domesticating the island where volcanoes and their eruptions are part of the daily life of the "conejeros". 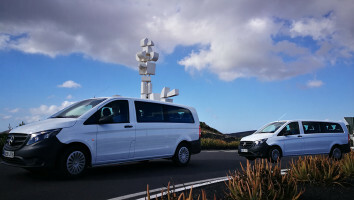 Our 8 seater Minibuses (Vans) for clients and driver, interconnected with CB radios including climate control, etc., allow us to explore the island of Lanzarote by main roads and secondary roads where a large bus cannot travel. 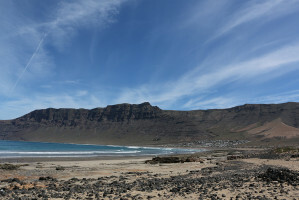 Completely away from traditional routes of tourist and Centres of Tourism. 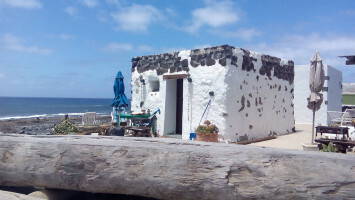 Lunch with drinks included in the price with typical Canary tapas. French, German, English, Italian and Spanish.